From urban samurais to rock 'n roll vampires to poetic bus drivers and now zombies. 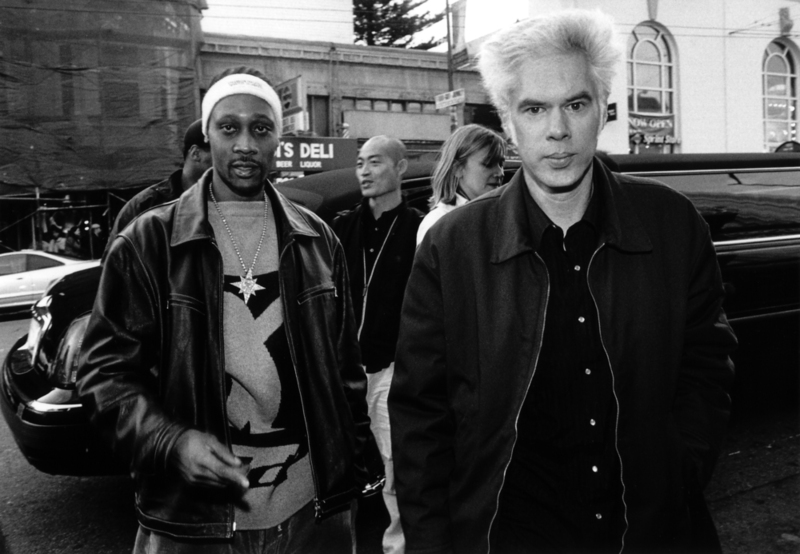 Jim Jarmusch has had quite a career, and since last year there have been rumblings about a zombie film that he had shot in secret with his most star-studded cast yet. Well now we know it is indeed a real thing and that Focus Features will release it this summer. Focus has confirmed Jarmusch's The Dead Don't Die for June 14th, and have revealed the full cast which is definitely impressive. Bill Murray has openly talked about it before so we knew he was in, joined by RZA, Tom Waits, Iggy Pop, Adam Driver, Tilda Swinton, Chloë Sevigny, Steve Buscemi, Danny Glover, Caleb Landry Jones, Rosie Perez, Sara Driver, Selena Gomez, and Carol Kane. Lots of reunions there, as Jarmusch tends to work with the same actors and they are usually more than willing to join him on whatever he's doing. As for plot details...well, there aren't any. So we'll just have to wait and see. With Jarmusch directing a cast like this does it really matter?